British boyband The Wanted have exclusively told MTV.co.uk all about supporting Justin Bieber on his South American tour. 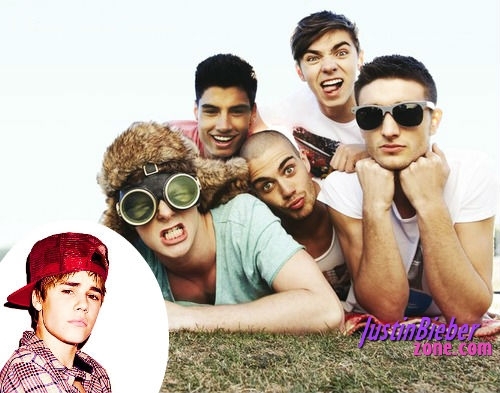 Click here to watch THE WANTED Opening act on Justin Bieber South American Tour. ATTENTION!!!! all beliebers on youtube there is a boy who is 15 named Austin Mahone! He is just like JB and he is also a beliber! So go onto youtube and look up Austin Mahone!! Please he needs to be famos! I Love One Direction and Justin:) The Wanted are cute too! i love the wanted more than justin.